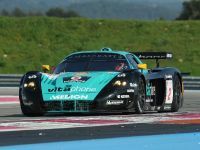 The FIA GT International Championship starts back up on Sunday, May 3rd, with a first round in Silverstone, Great Britain. 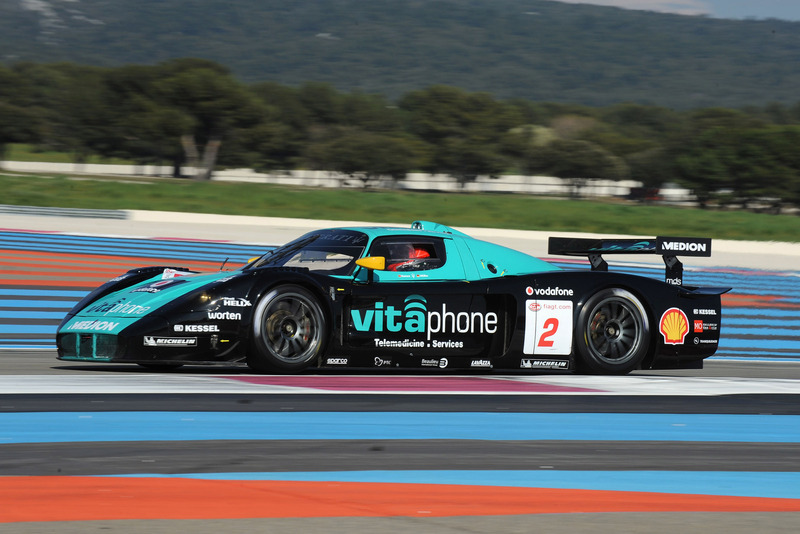 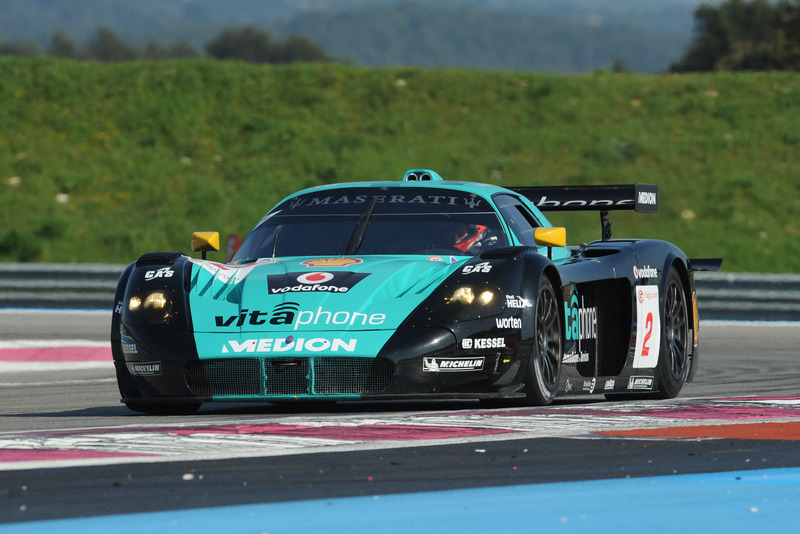 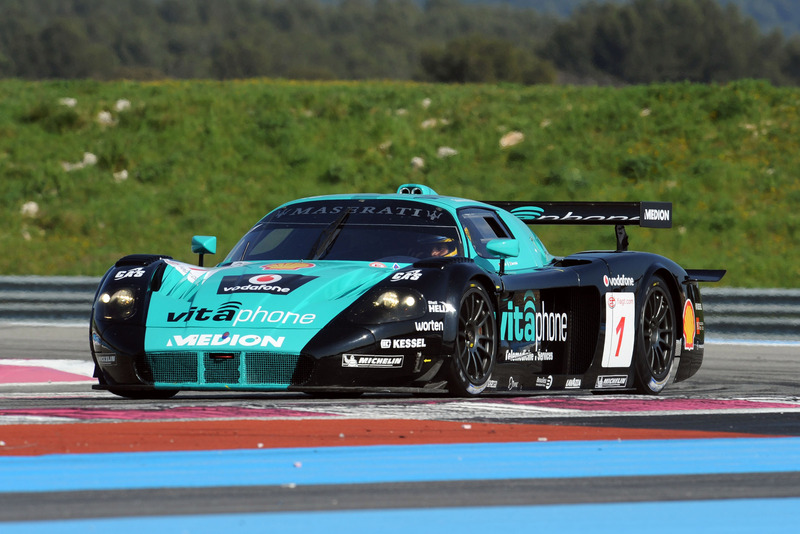 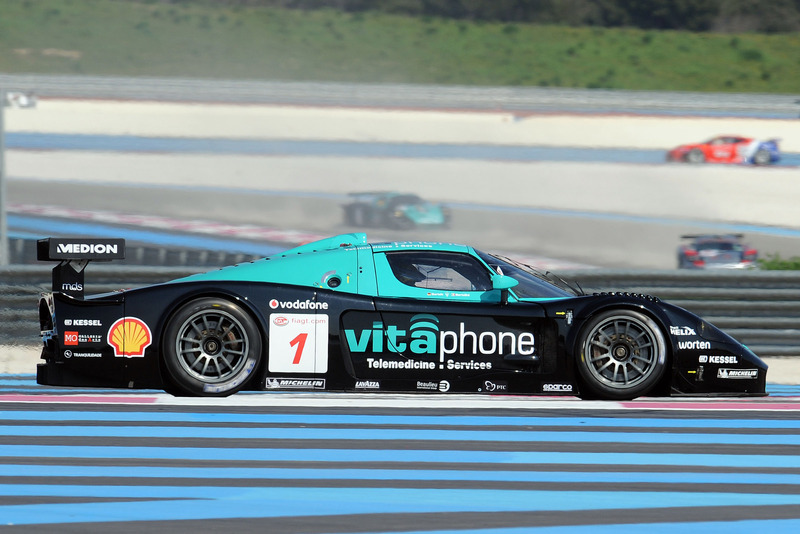 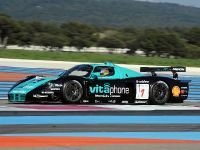 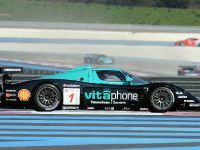 Two Maserati MC12s will be racing under the Vitaphone Racing Team flag, the first one driven by the current champions, the team made up of Michael Bartels from Germany and the Italian Andrea Bertolini. 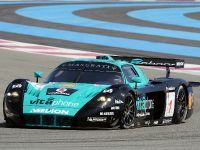 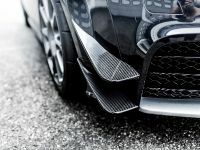 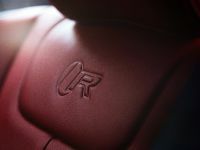 Car 2, on the other hand, will be driven by Portuguese driver Miguel Ramos and his new partner, German driver Alex Mueller, number 11 in the FIA GT 2008 rankings. 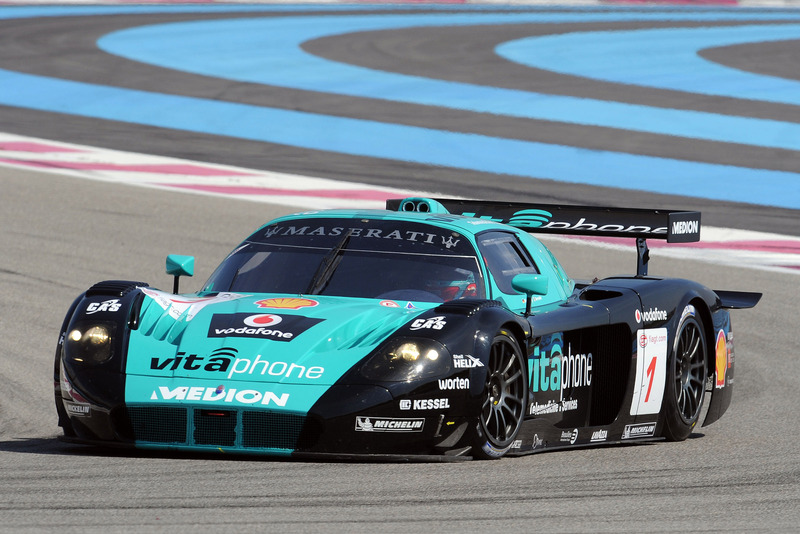 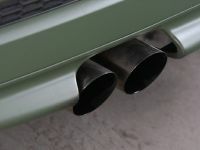 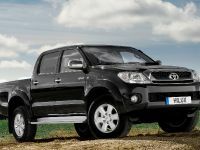 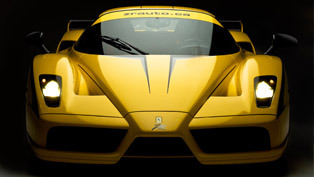 The 2009 season consists of eight major races, ending with the 25 October race in Zolder , Belgium . 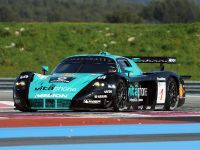 MC12 has won ten titles since 2005: two FIA GT Manufacturers Cups in 2005 and 2007; three FIA GT Drivers Championships in 2006 (Michael Bartels/Andrea Bertolini), in 2007 (Thomas Biagi) and in 2008 (Michael Bartels/Andrea Bertolini); four FIA GT Teams Championships in 2005, 2006, 2007 and 2008 (Vitaphone Racing Team); one Citation Cup for gentlemen drivers in 2007 (Ben Aucott) and three victories at the prestigious Spa 24 Hours (2005, 2006, and 2008).